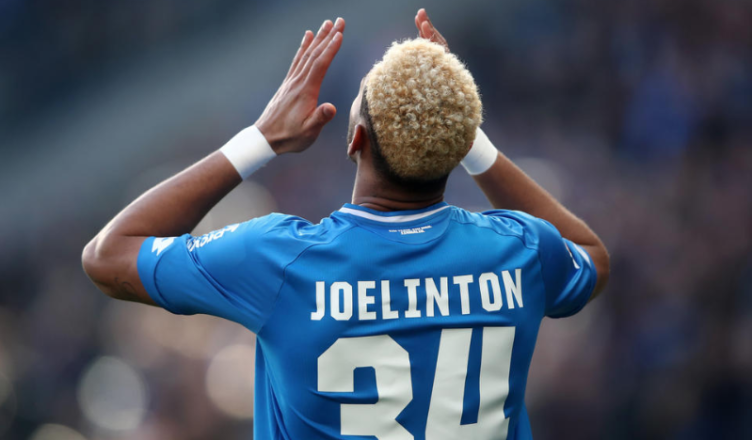 Joelinton drops clear hint as he responds to rumours linking him with NUFC move – NUFC blog – Newcastle United blog – NUFC Fixtures, News and Forum. Hoffenheim star Joelinton has played down talk of a summer move to St James’ Park – stating he’ll remain with the Bundesliga side whether they qualify for the Champions League or not. It had been reported over the last few months that the club were planning a big money move to sign the Brazilian over the summer, however the Mirror did claim just yesterday that club scouts weren’t convinced. It’s been suggested that Hoffenheim are holding out for a whopping £40m fee – something that just seems totally unrealistic as far as we’re concerned – but the player’s comments today suggest he’s going nowhere. “I have a contract here, whether we are in Europe or not. That has no influence. The 22-year-old is highly rated, possessing a unique blend of pace, power and versatility, however his current return of 11 goals and 9 assists this season would no doubt make a short-sighted Mike Ashley feel he’s worth a fraction of the fee Hoffenheim looks set to demand. As much as Joelinton’s arrival would’ve been a real coup for the club and an exciting signing, a part of me would rather see us just pay up and land Rondon on a permanent deal. After all, he is experienced, proven and a player who’s going from strength to strength in Rafa’s system; not forgetting any deal to sign him would prove to Benitez that Ashley’s finally willing to compromise when it comes to ‘big money’ signings over the age of 26. From what I’ve seen on TV of this player I’d much rather pay £16m for Rondon and get another £20m striker in than pay £40m for this one. Anyway – why can’t we offset Rondon’s fee against them having Gayle? For a few million WBA can have Murphy too. I’m a big fan of Neal Maupay at Brentford – 34 appearances, 20 goals and 7 assists for a 14th placed Brentford. He’s only 22 and valued at £9m on Transfermarkt – but even if Brentford demand double that – I still think it’s good value – and better value than this lad. Wouldn’t surprised me if we looked for a Championship player like him. Then again, why pay £18m for an unproven player when a proven one in Rondon could be ours for less..